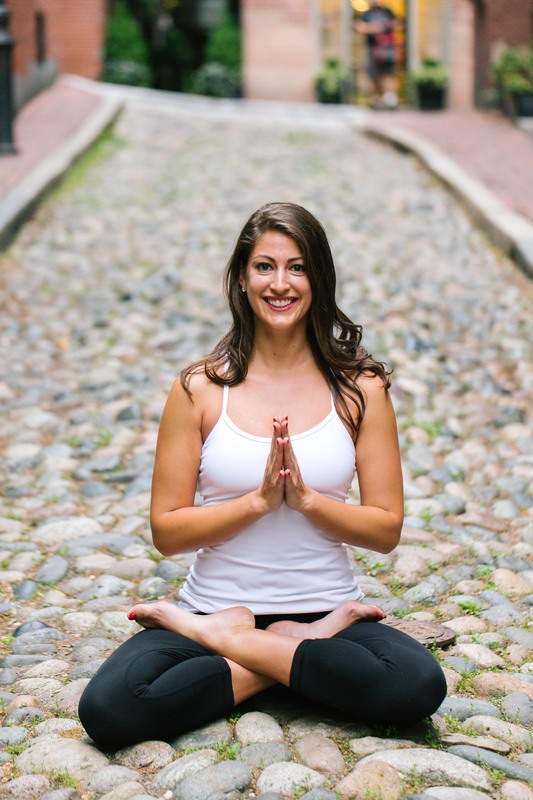 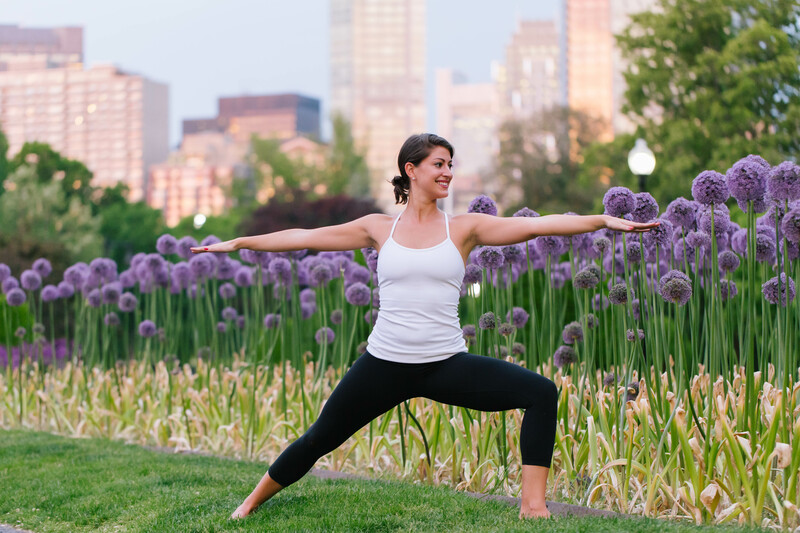 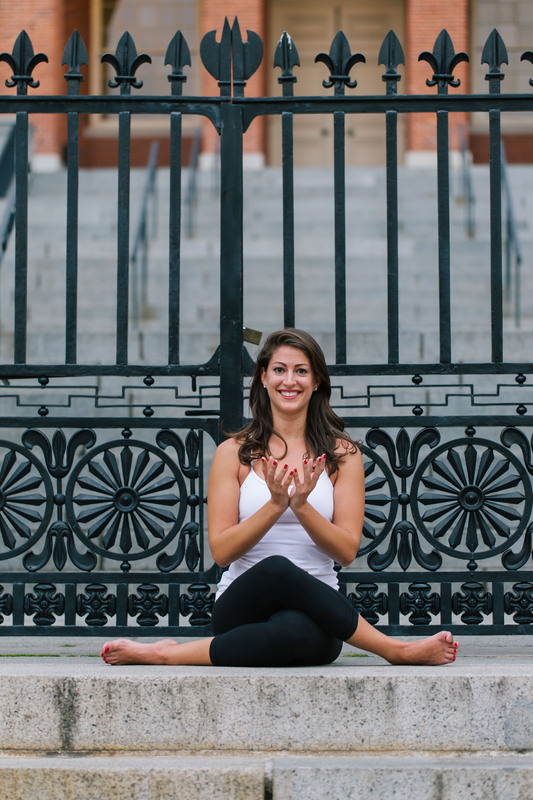 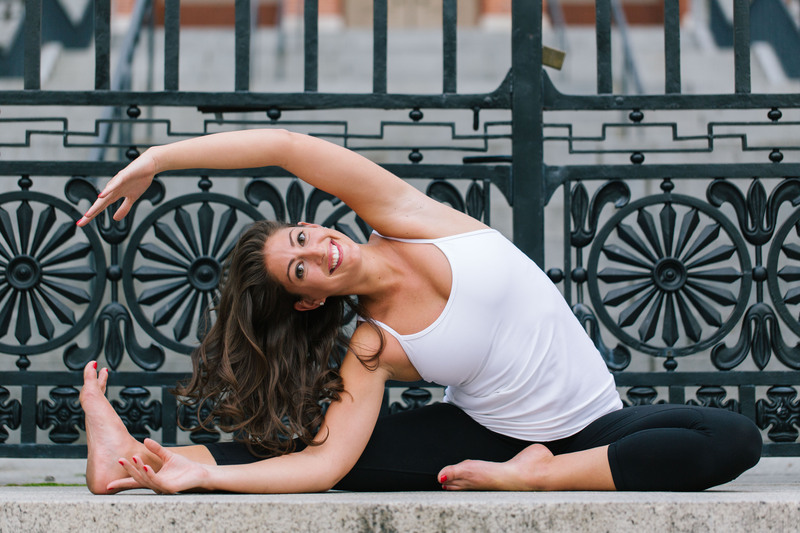 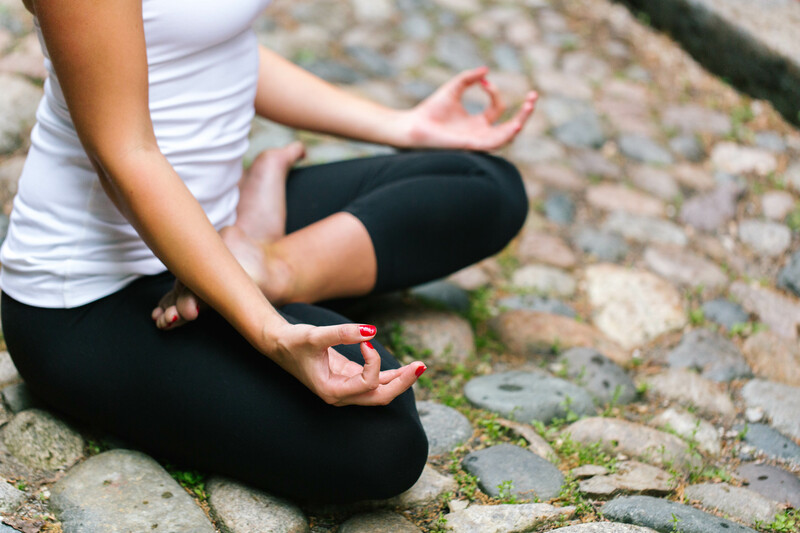 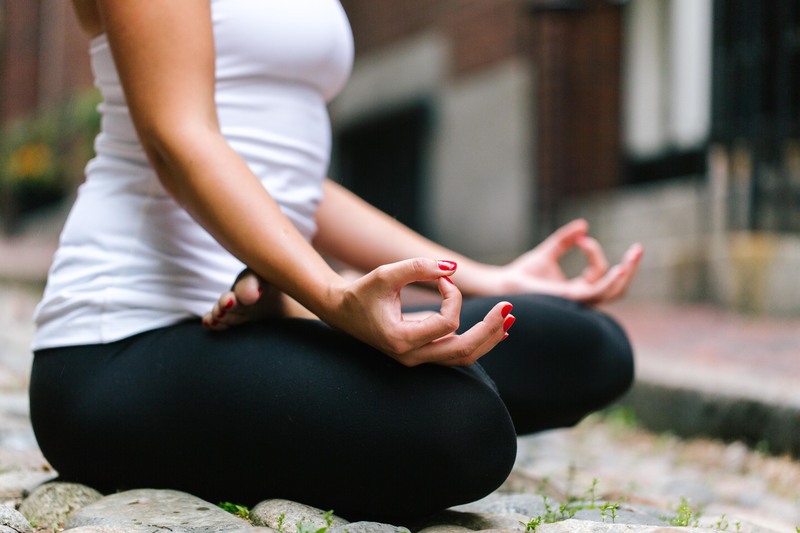 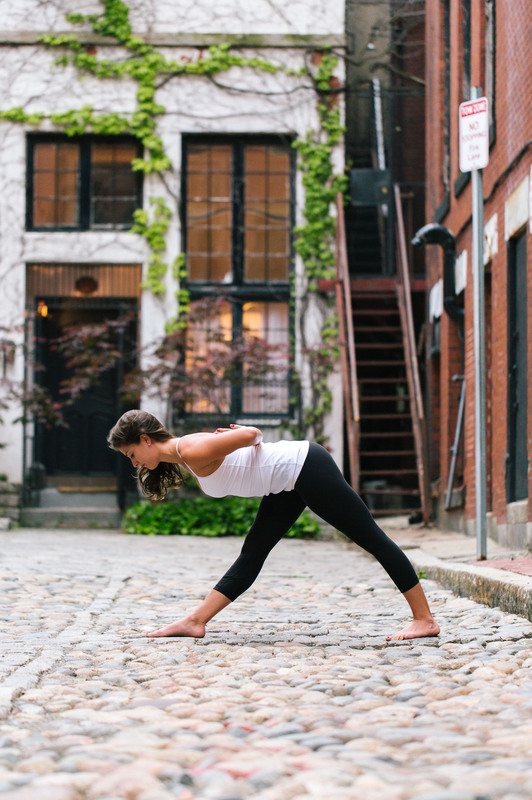 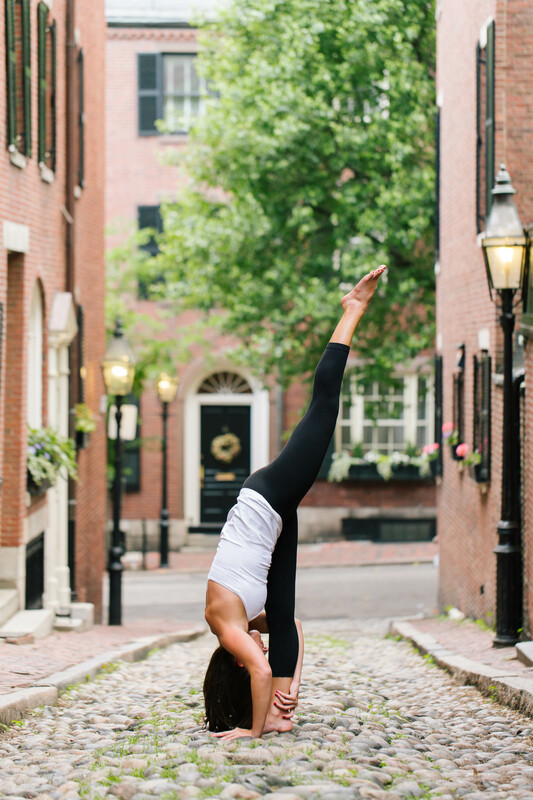 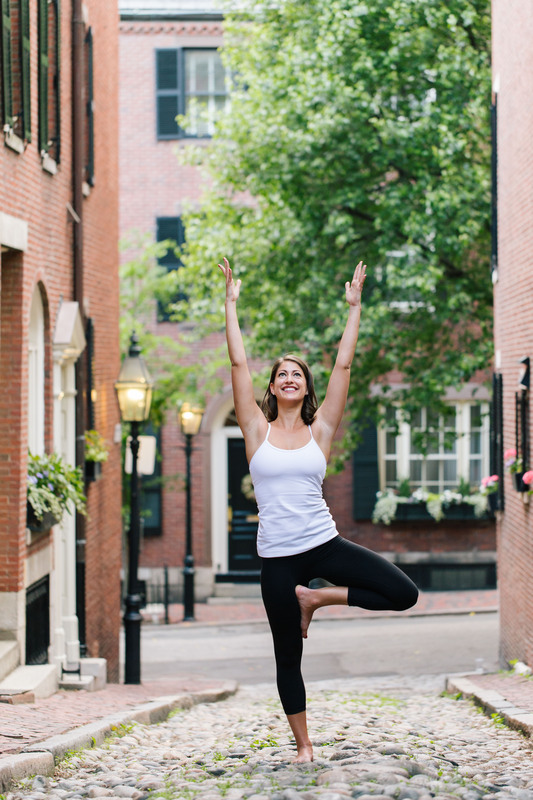 Anna Saluti is a yoga instructor in the Boston community. 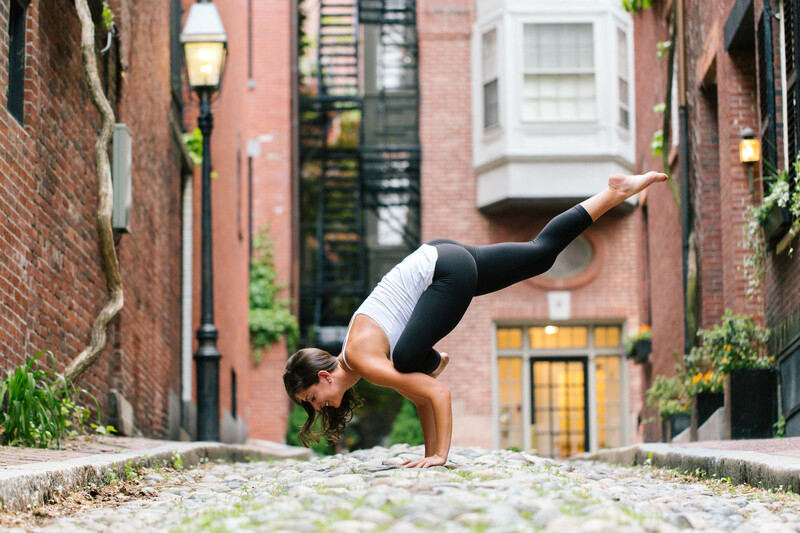 Her creative sequencing and keen sense of alignment makes her classes both playful and authentic. 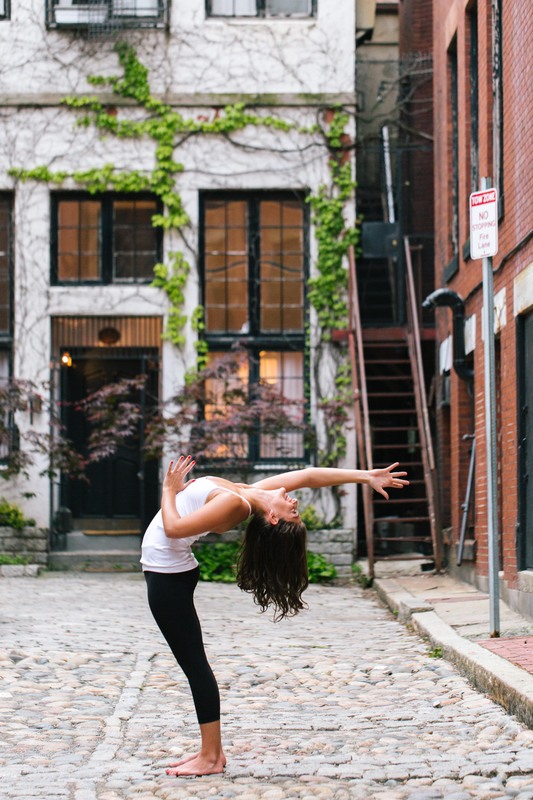 She fell in love with movement at a young age dancing, and transferred this love to the practice and teaching of yoga!